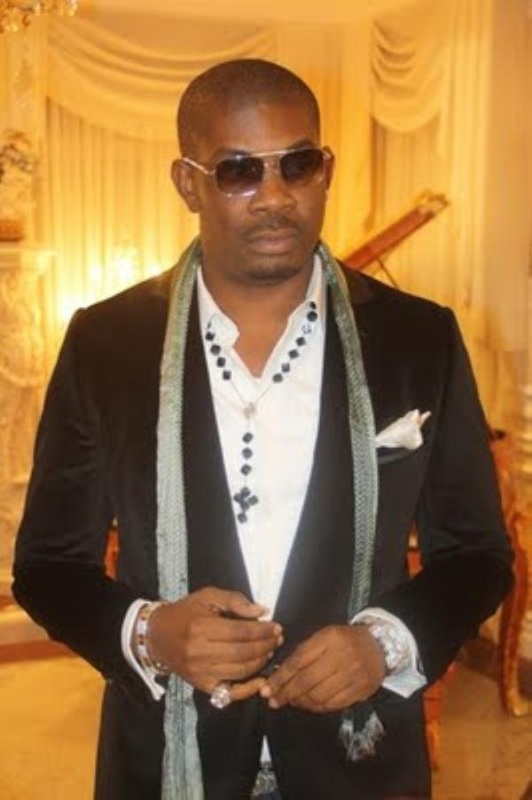 Emerald: DonJazzy hinting on his split from D'Banj? DonJazzy hinting on his split from D'Banj? These are the tweets from Donjazzy....looks like he is confirming his split from D'banj.....this is really sad...we will wait for an official press release.